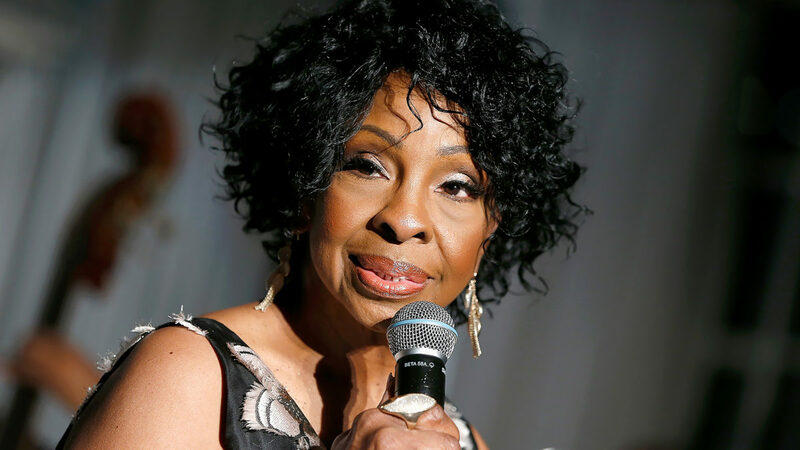 GLADYS KNIGHT is set to sing the national anthem at Super Bowl LIII. The seven-time Grammy Award winner will be representing her home city of Atlanta - the city hosting the event. 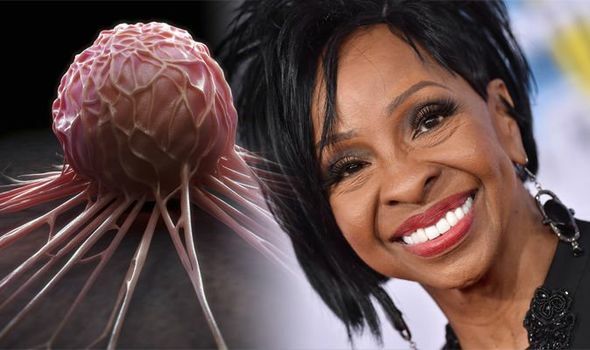 But amidst her many successful years in the music industry, Gladys has also endured a secret battle with cancer.